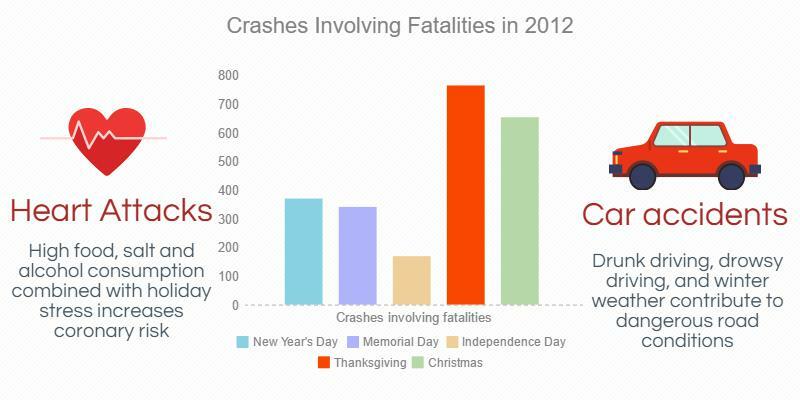 Why Does the Car Accident Death Rate Spike on Thanksgiving? Thanksgiving is one of our nation's most treasured holidays, a time for togetherness and gratitude. 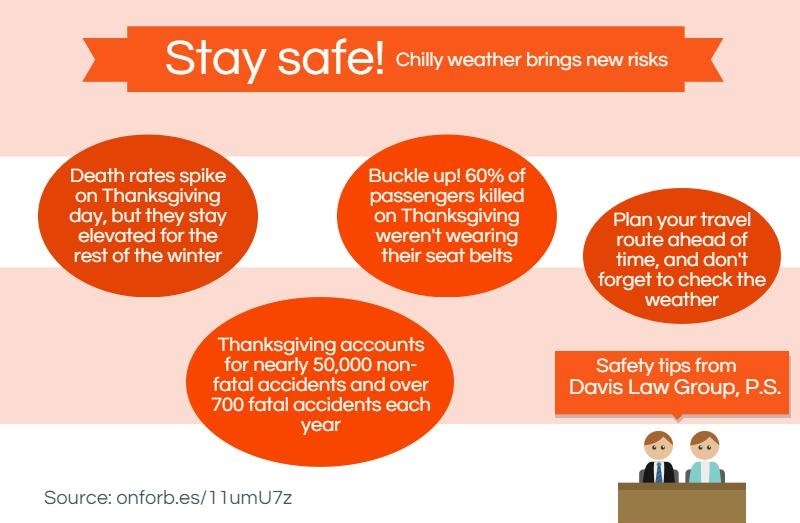 But it's also one of the most dangerous days of the year in America, with fatal car accidents and medical emergencies causing the death rate to spike dramatically. 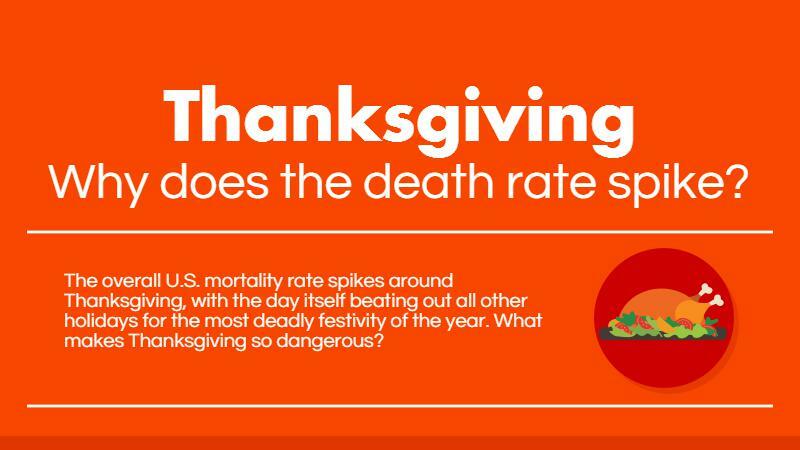 What makes Thanksgiving the most dangerous holiday, and what can you do to make this holiday less deadly? 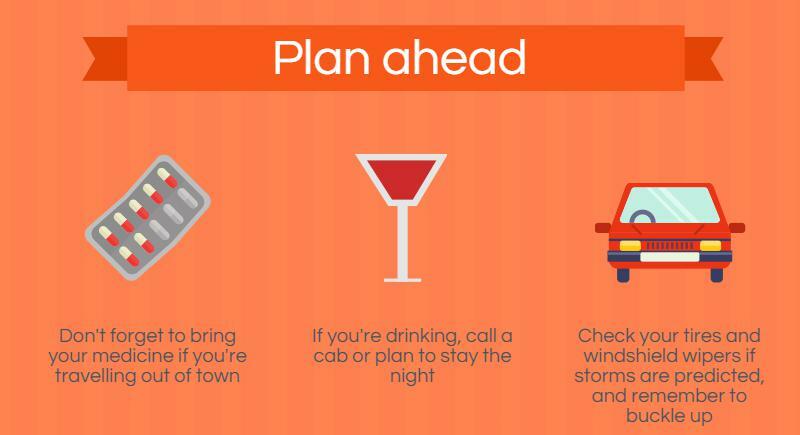 If you or a loved one has been involved in a drunk driving crash, contact Davis Law Group today.